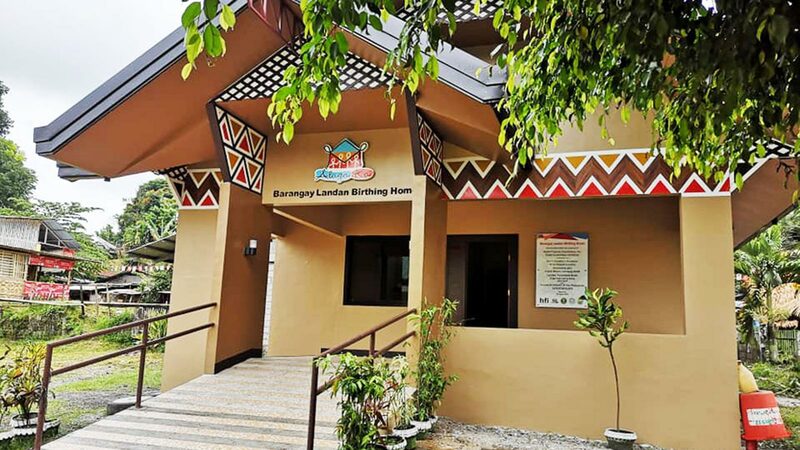 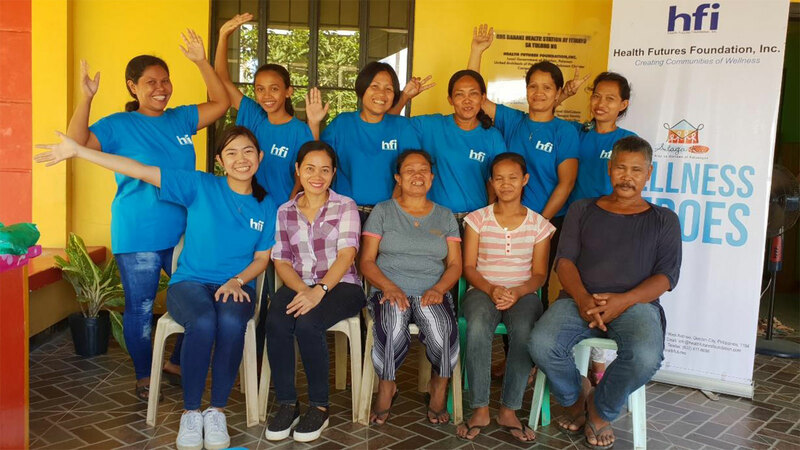 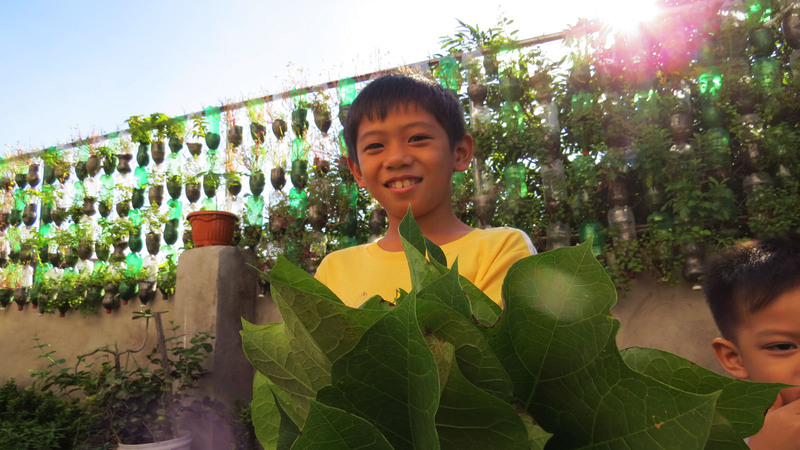 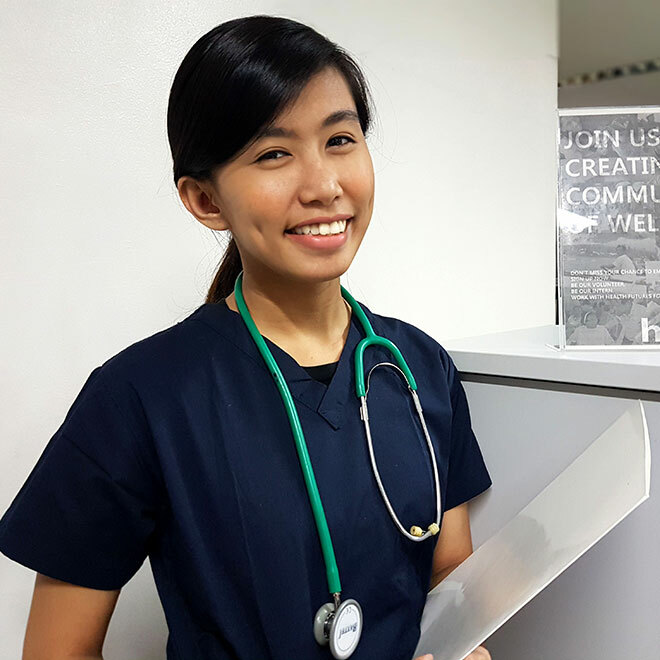 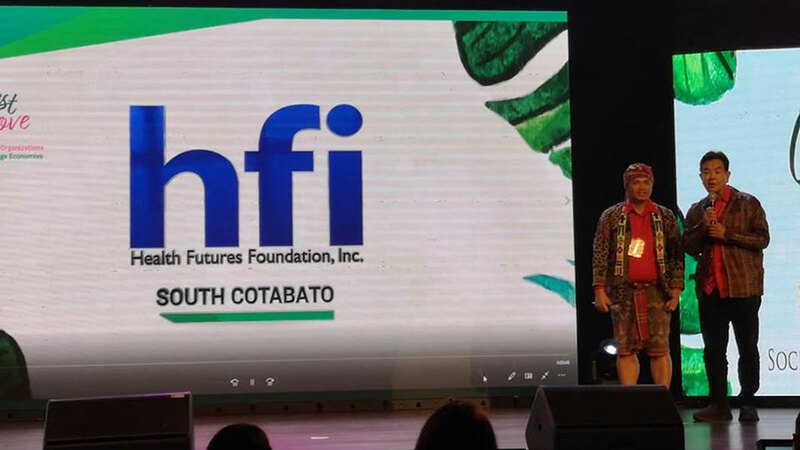 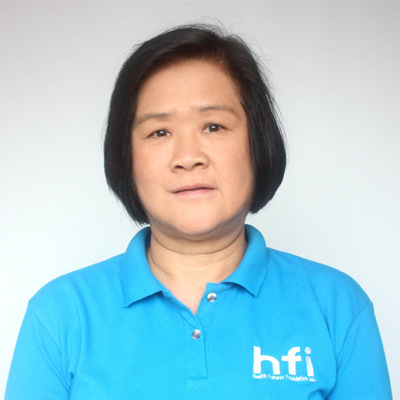 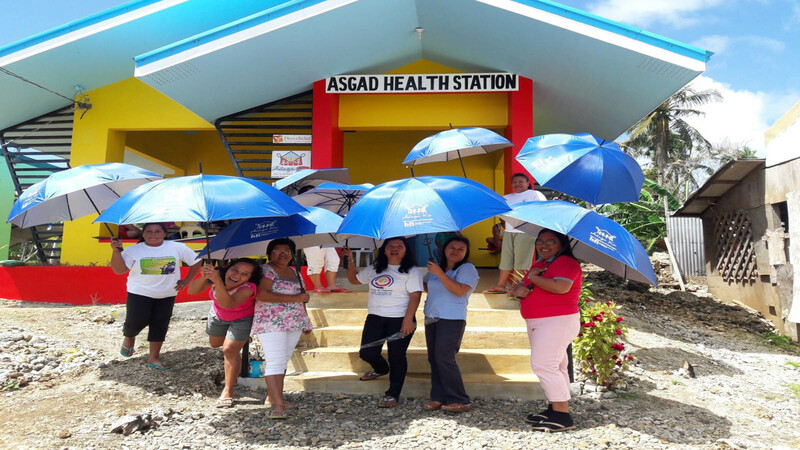 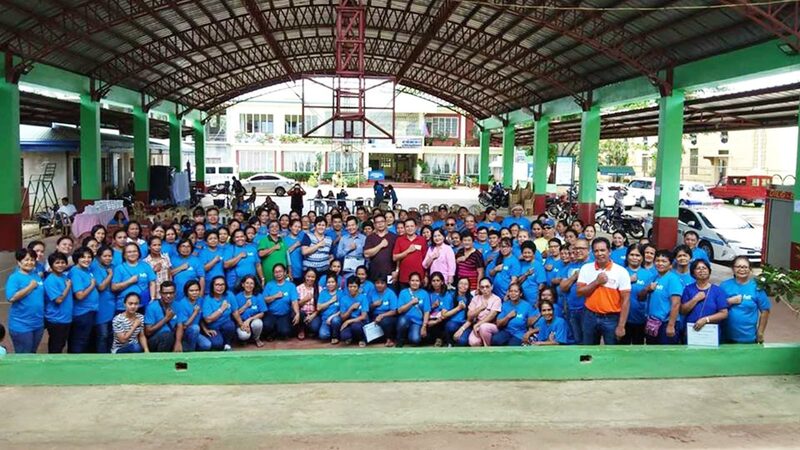 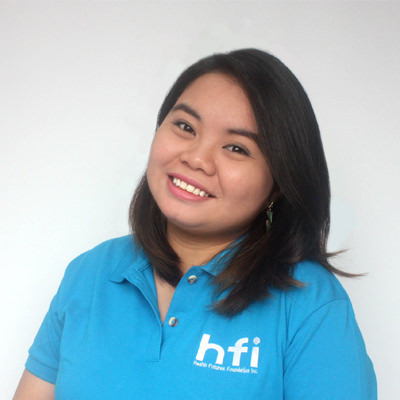 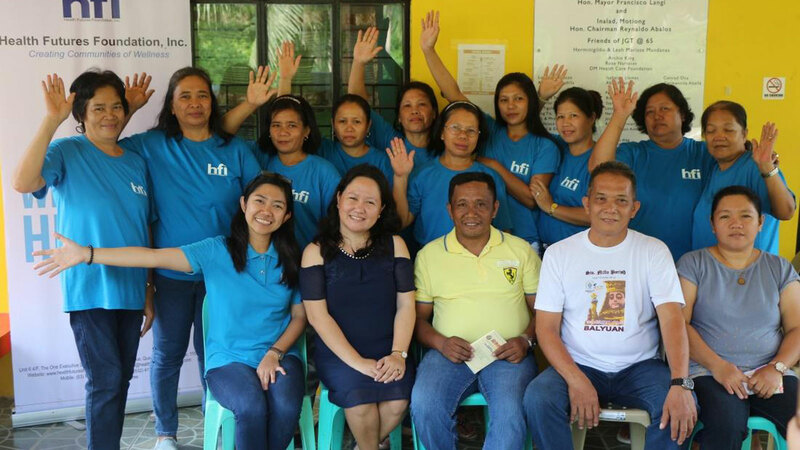 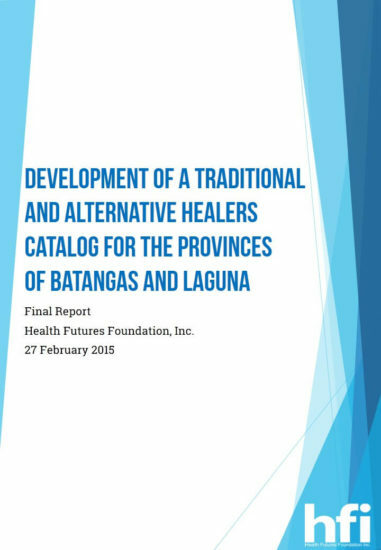 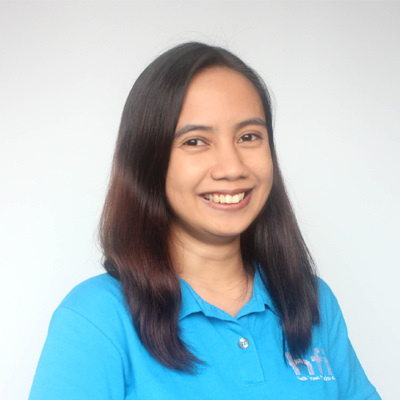 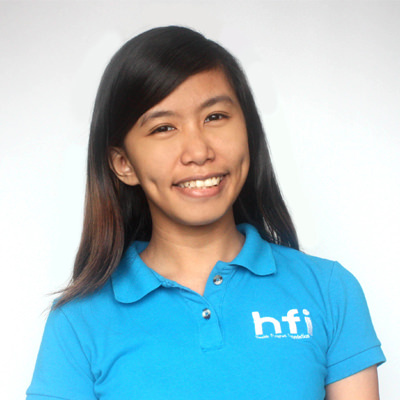 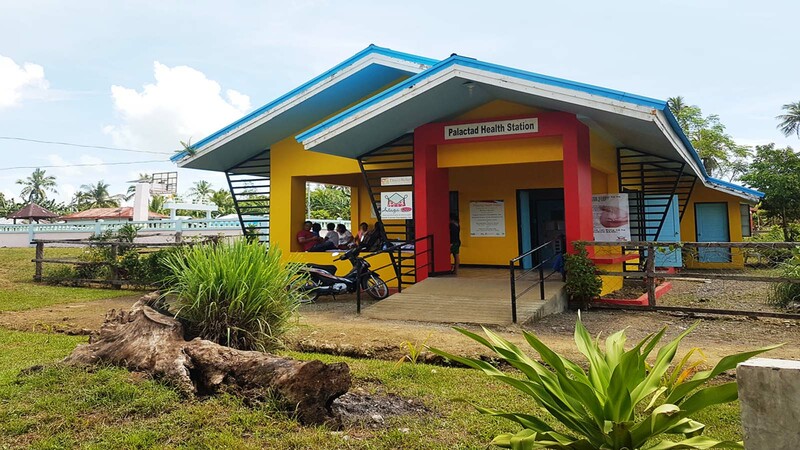 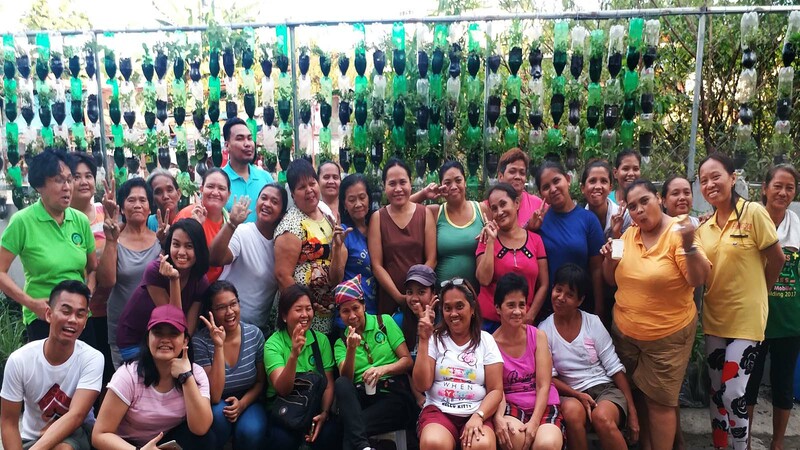 About Health Futures Foundation, Inc.
is HFI’s banner project that aims to strengthen the Philippine health care system by building barangay health stations, training local health workers, and implementing community-based health and wellness programs in marginalized rural areas. 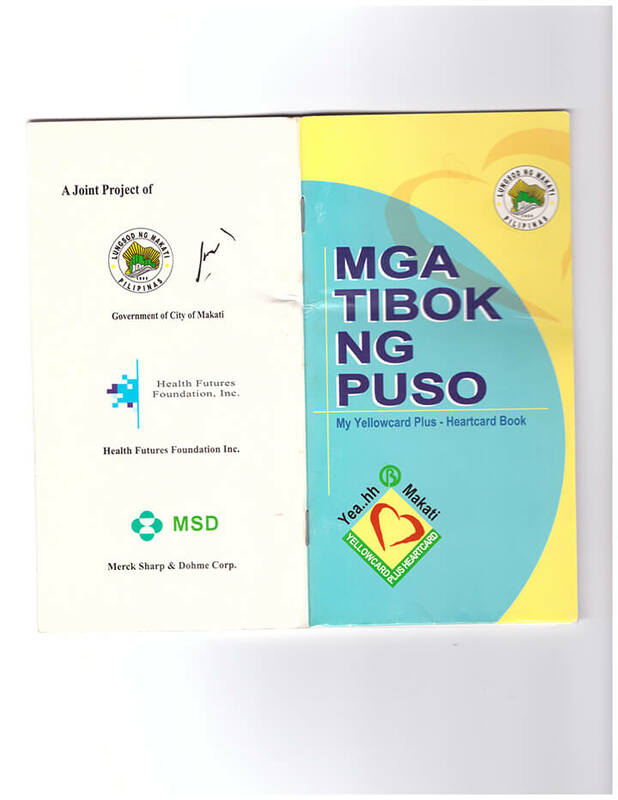 is a post-super typhoon Haiyan Integrated Non-Communicable Disease Prevention and Control Program in Salcedo, Eastern Samar. 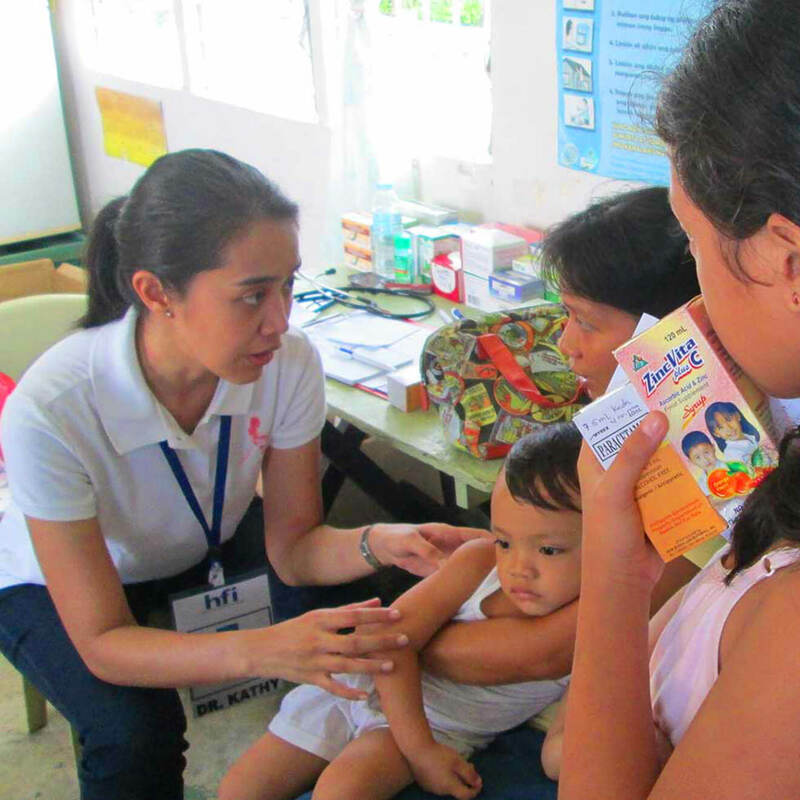 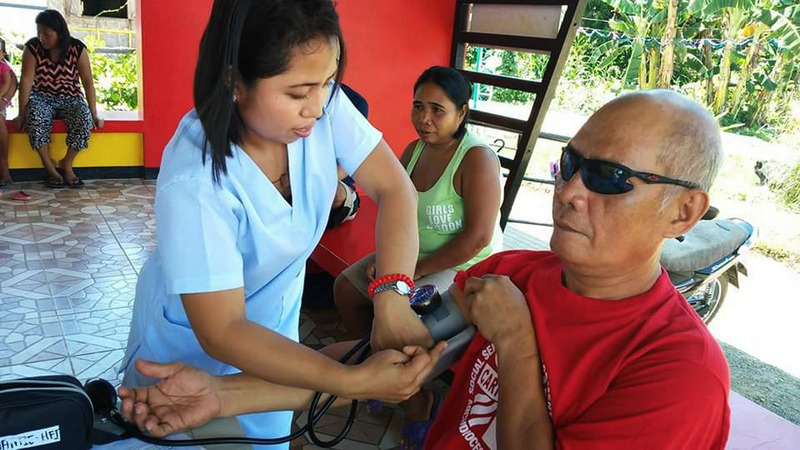 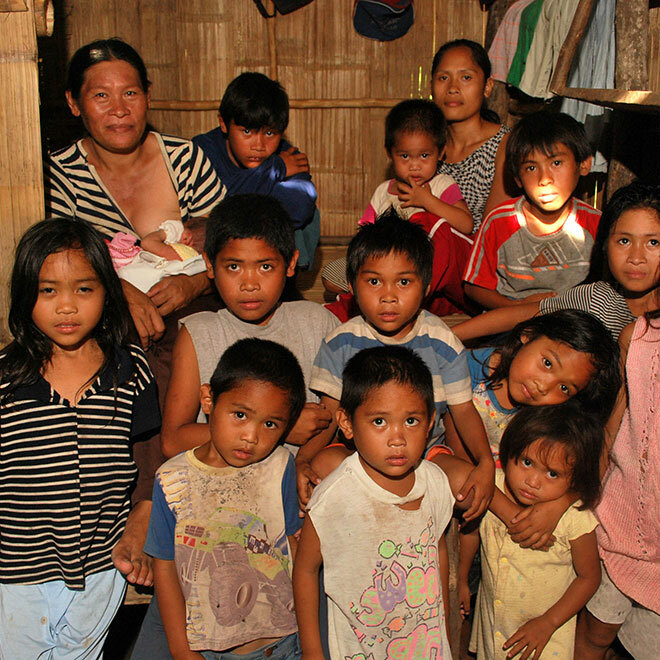 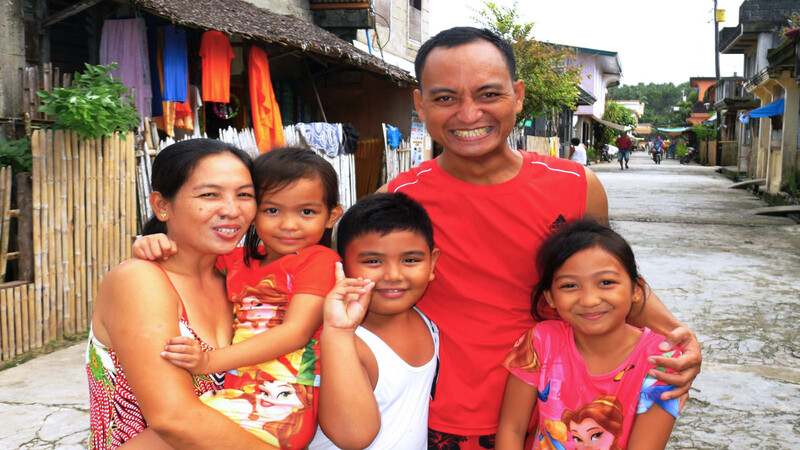 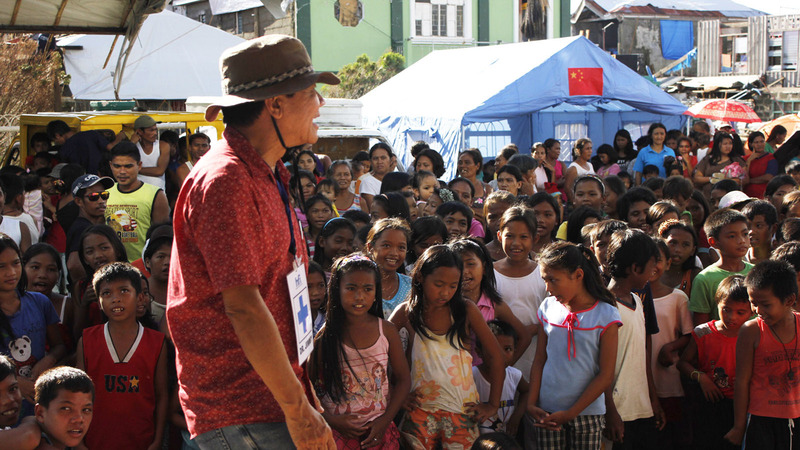 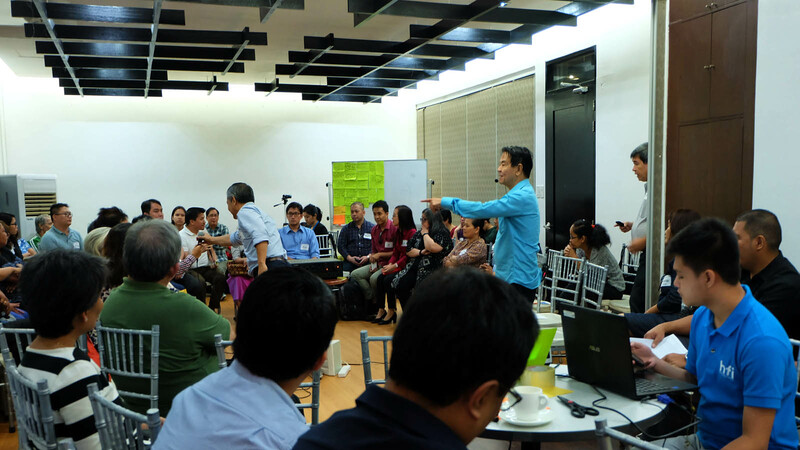 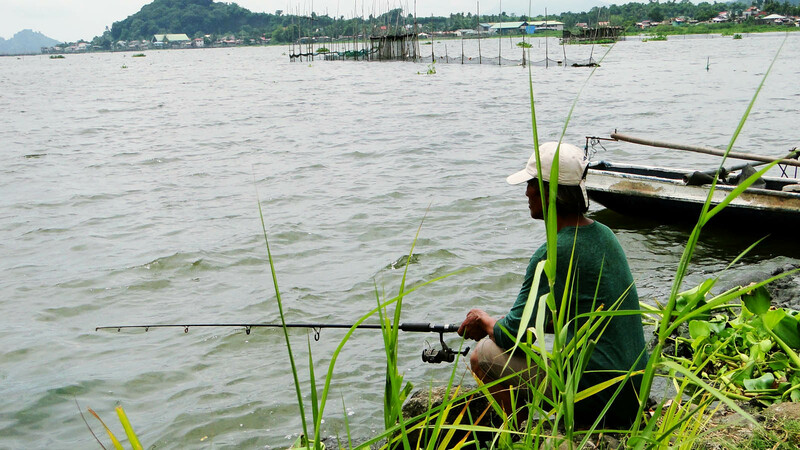 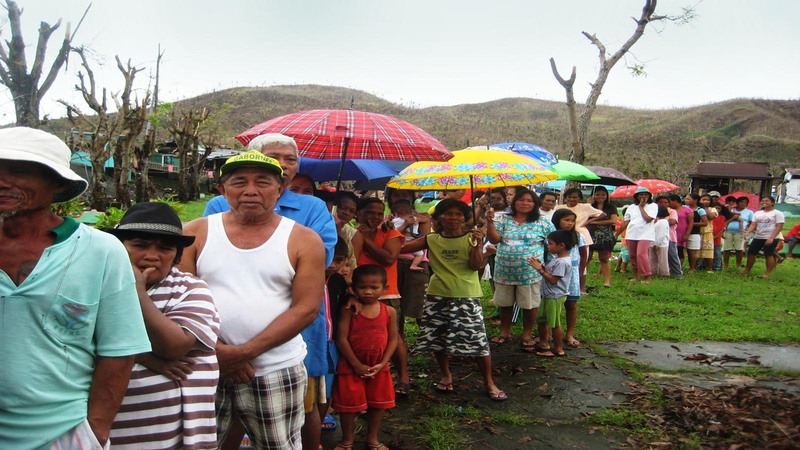 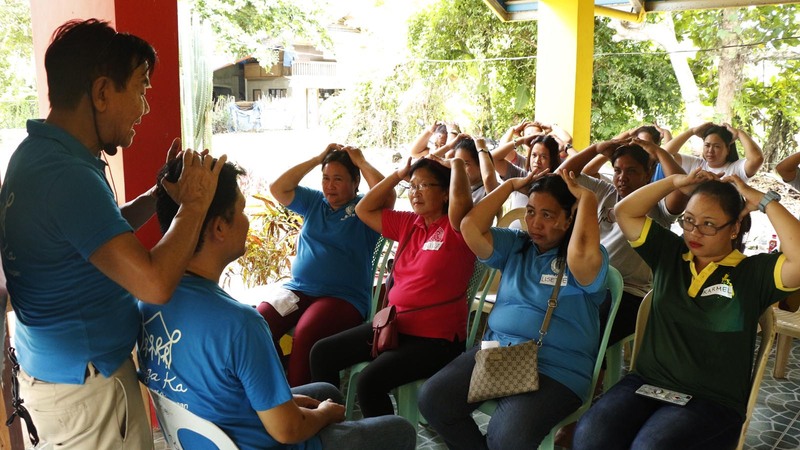 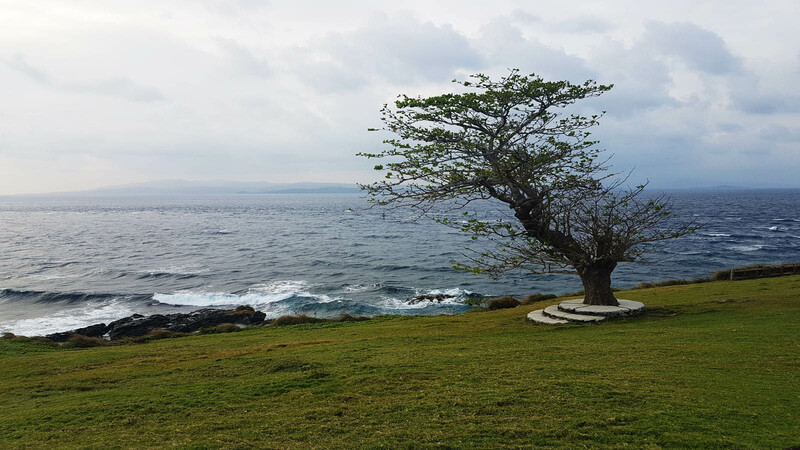 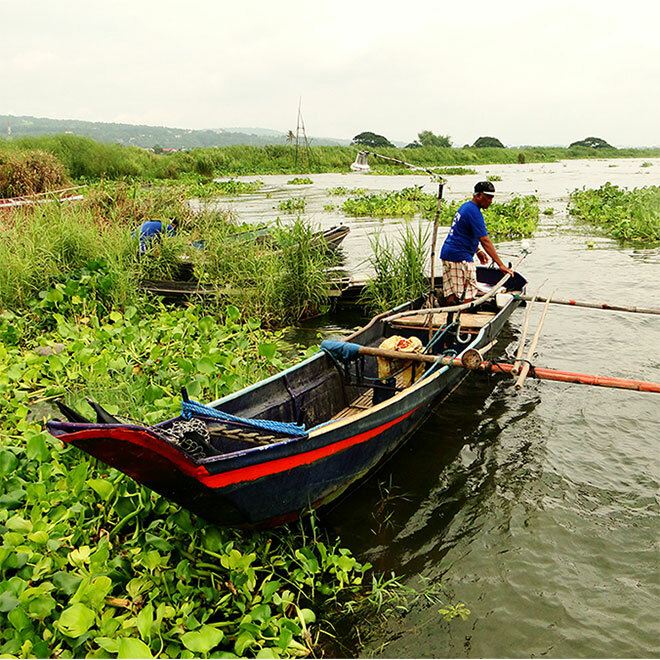 is a multi-level health emergency response program which aims to support Haiyan-affected communities in rebuilding their lives. 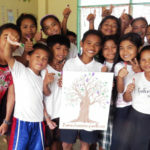 Our Foundation Info with Latest Activities and Projects from Health Futures Foundation, Inc.
Health Futures Foundation, Inc. (HFI) is a non-stock, non-profit, non-government organization involved in the management and implementation of community-based health and social development programs for marginalized communities in the Philippines. 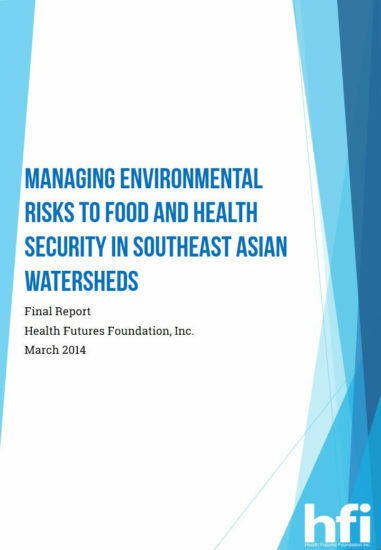 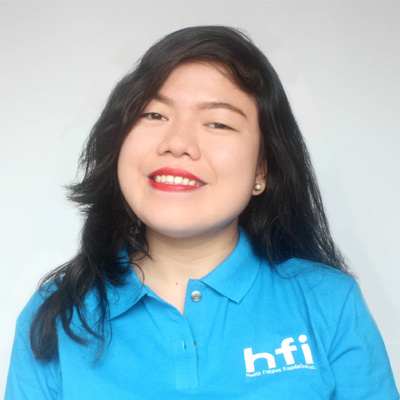 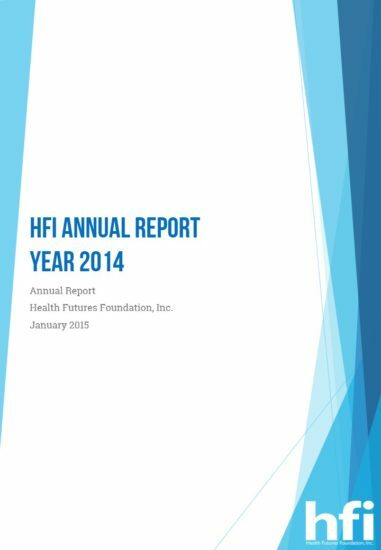 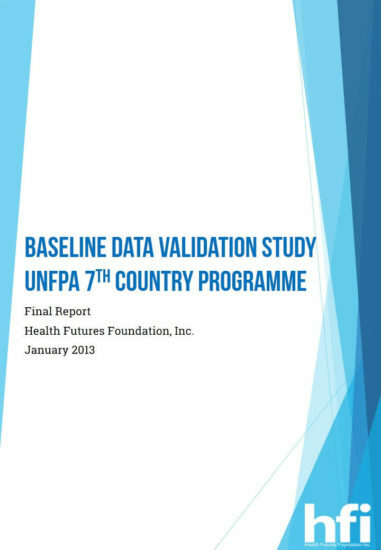 HFI have been tapped by international organizations (e.g. 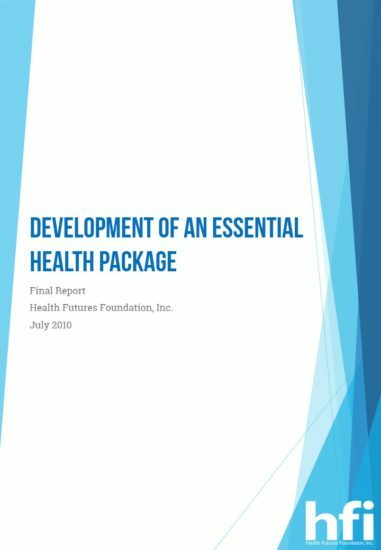 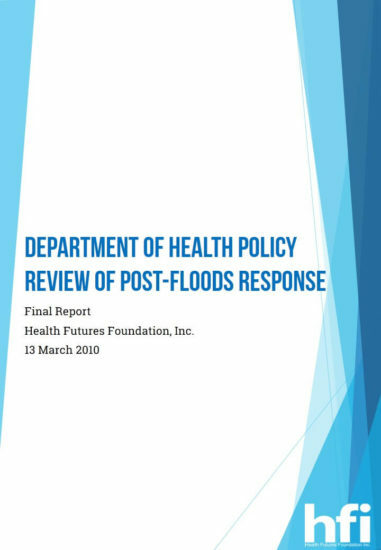 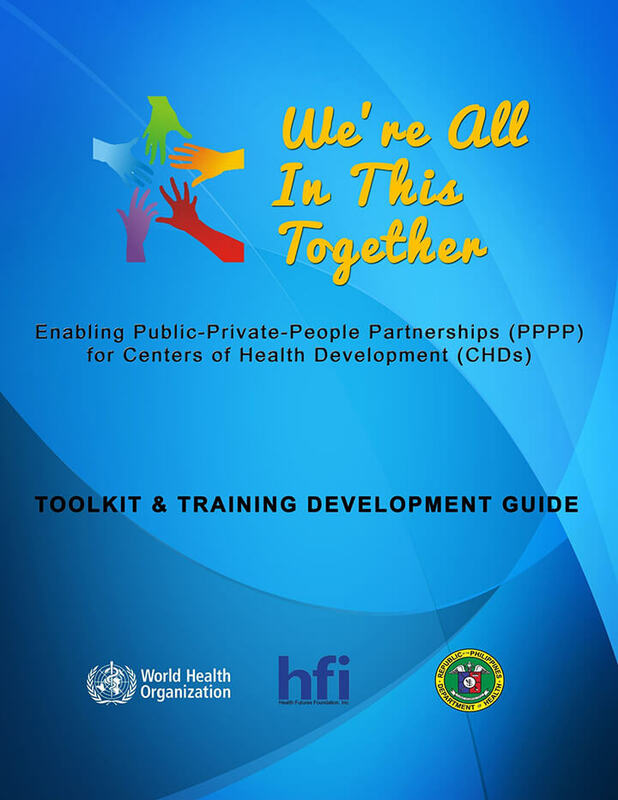 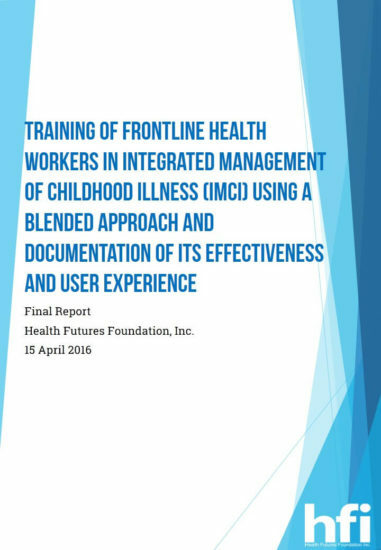 UN agencies, WHO, EU, AusAid, GIZ, JICA), local government units, NGOs, and universities to implement health and wellness-related projects. 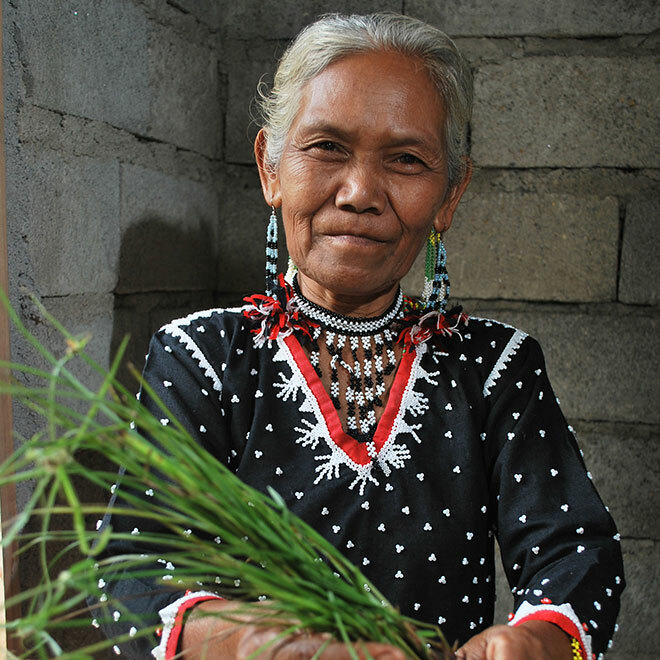 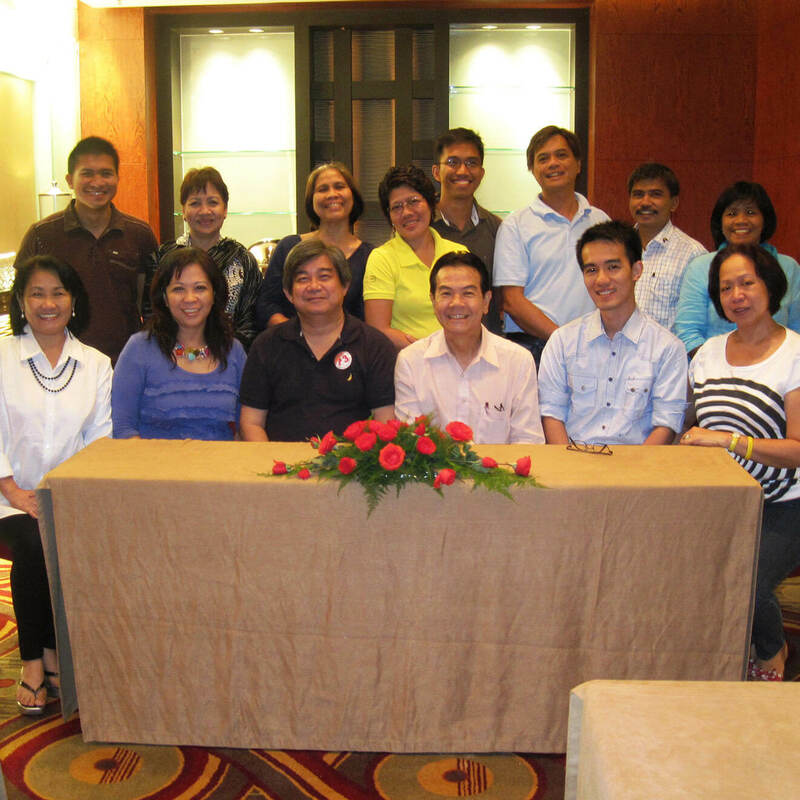 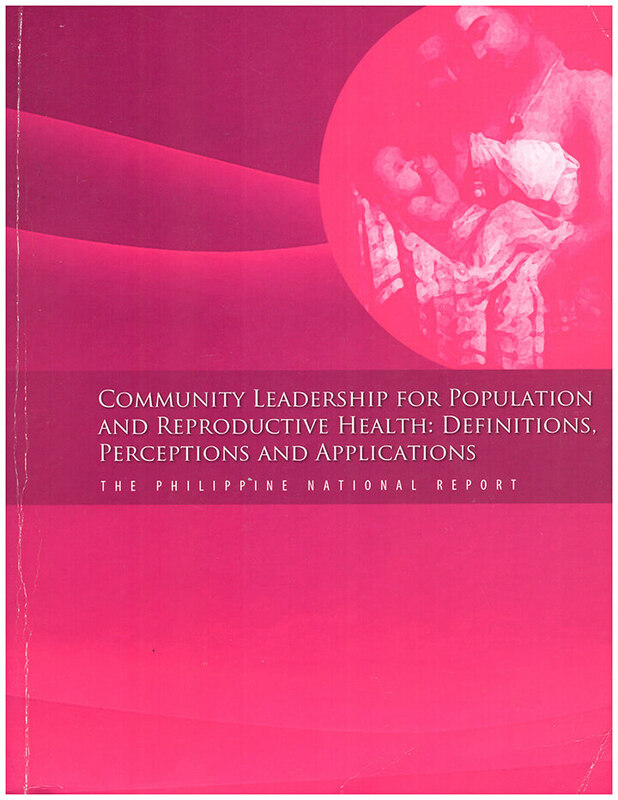 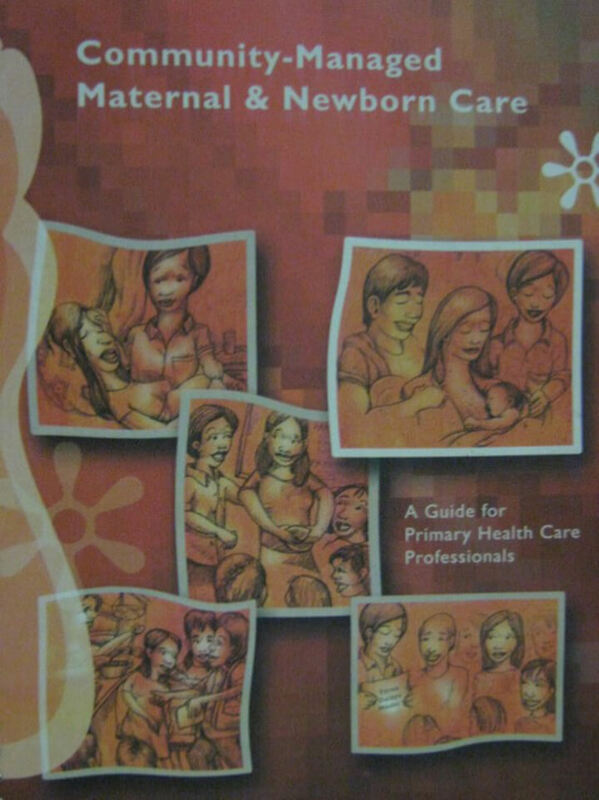 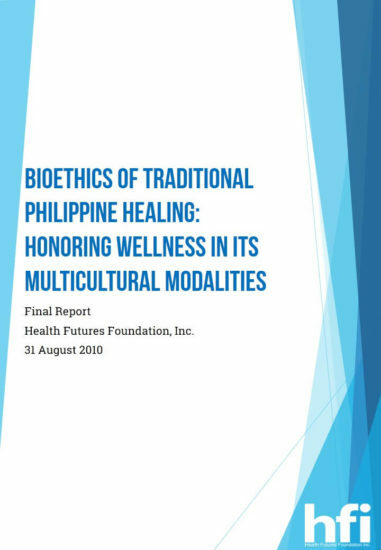 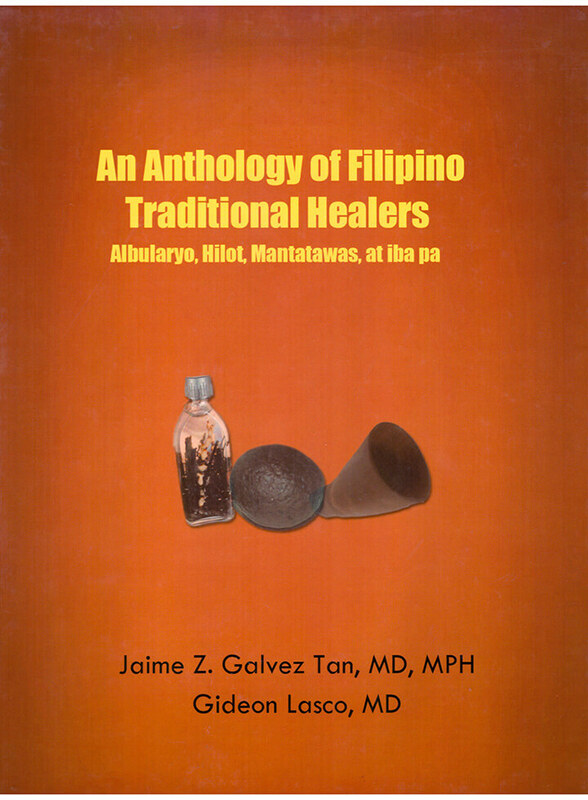 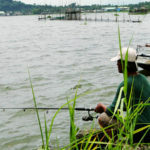 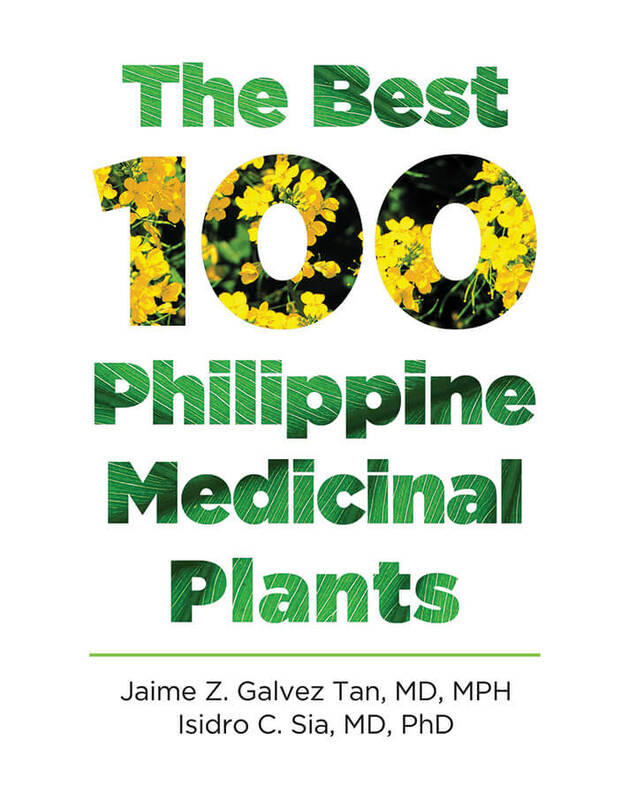 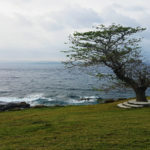 Health Futures Foundation was incorporated and registered with the Philippine Securities and Exchange Commission in 1998. 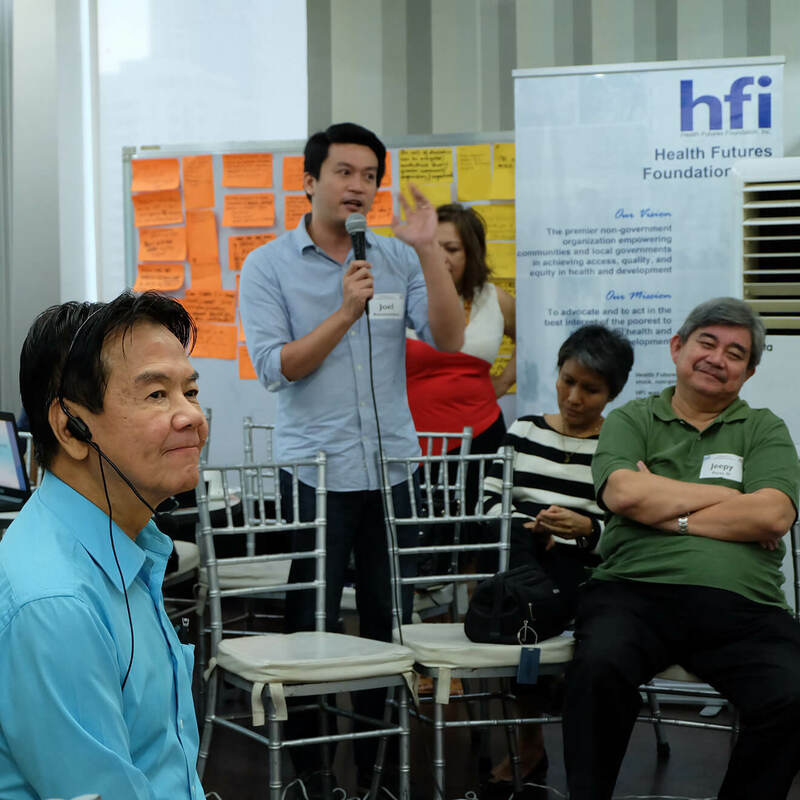 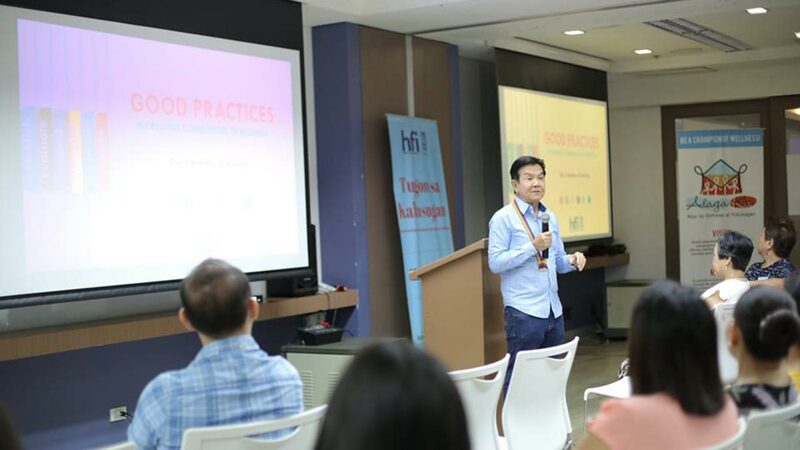 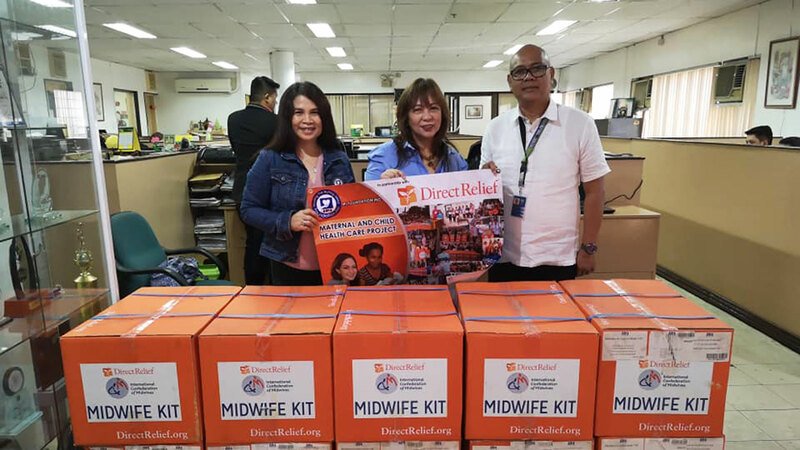 HFI is an accredited donee institution by the Philippine Council for NGO Certification (PCNC), as such all donations to HFI are tax deductible.